I do care about Ethiopia! Our struggle for freedom and justice needs a collective effort! 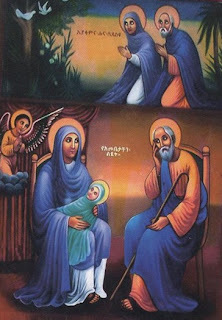 እመቤታችን ቅድስት ድንግል ማርያም ሆይ ከልጅሽ ከወዳጅሽ ይቅርታው፣ ቸርነቱ፣ ምህረቱ በእኛ ላይ እንዲያድር ለምኝልን፡ አሜን!!! Good Amharic Books | Welcome!